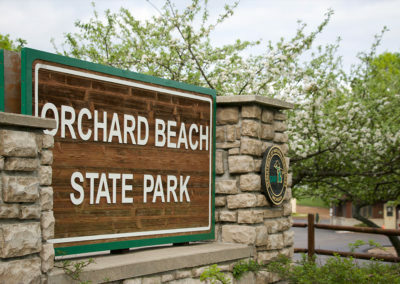 Looking for that great spot to hike or bike? 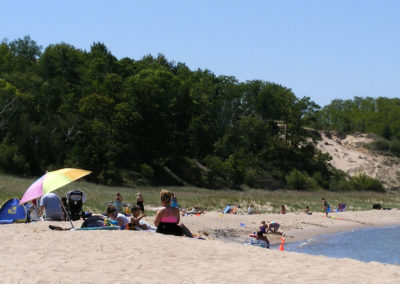 You are definitely in the right part of Michigan. 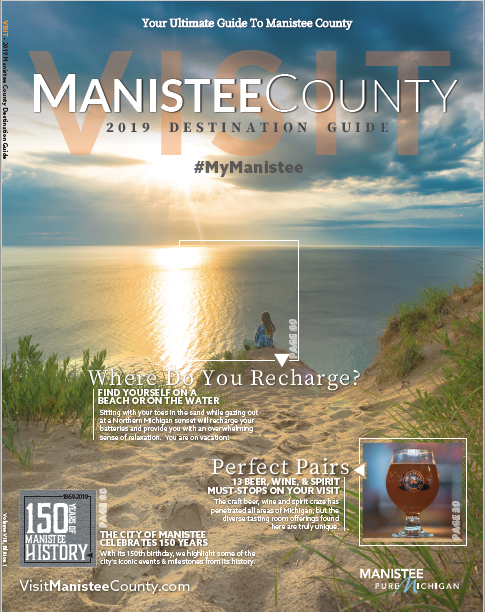 Often considered some of the best hiking and biking in the State, Manistee County is home to hundreds of miles of biking (mountain/road) and some of the most picturesque hiking around. 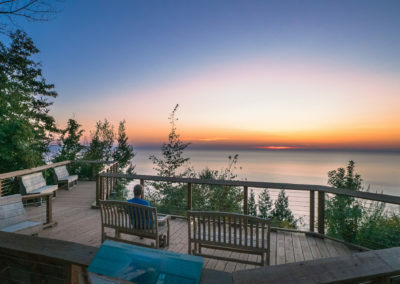 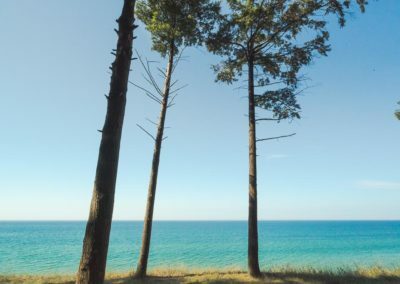 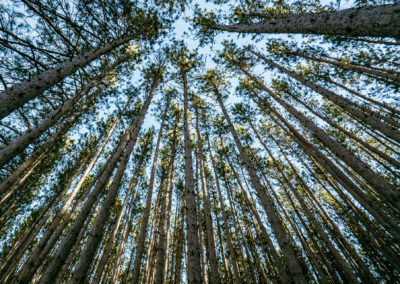 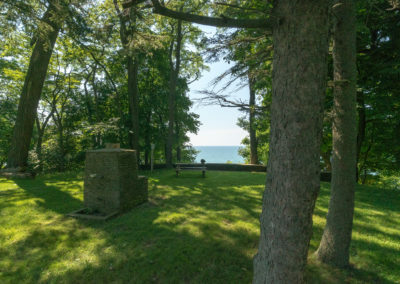 From the multi-day hiking trips along the North Country Trail to the single day-hikes of along the Lake Michigan trails, Manistee County is home to nearly 250 miles of hiking and biking trails. 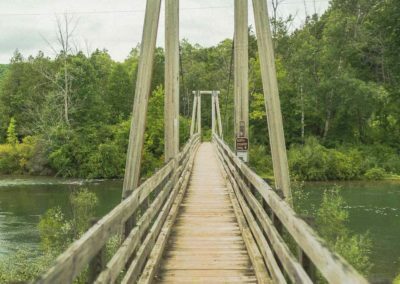 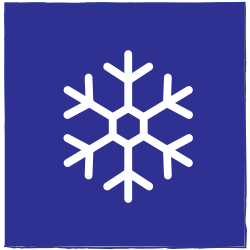 Select a winter activity here and explore this trail network – many of these trails are open all year-round serving hikers and bikers during the warm weather months. 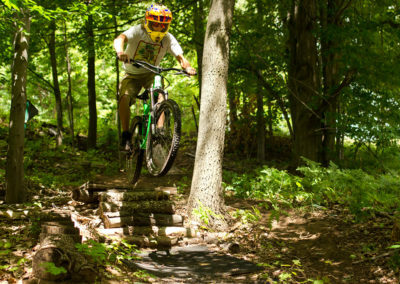 To view all of our area trail networks – click here.